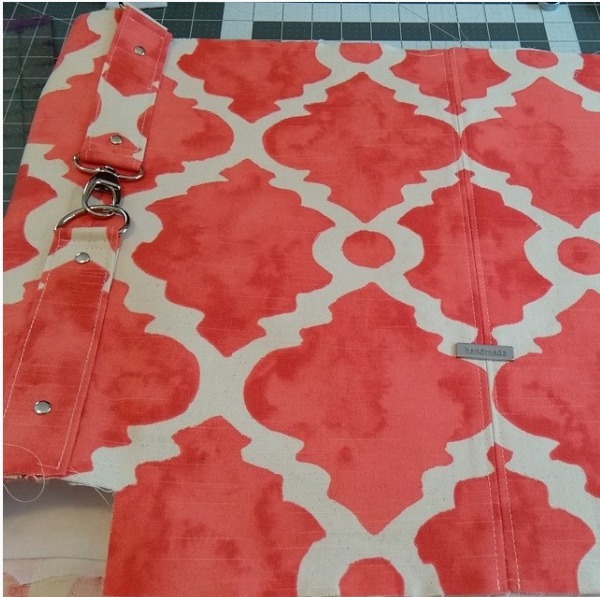 You ♥ Sewing Hobo Bags! As usual, click on each picture to be taken to the source pic on Instagram. 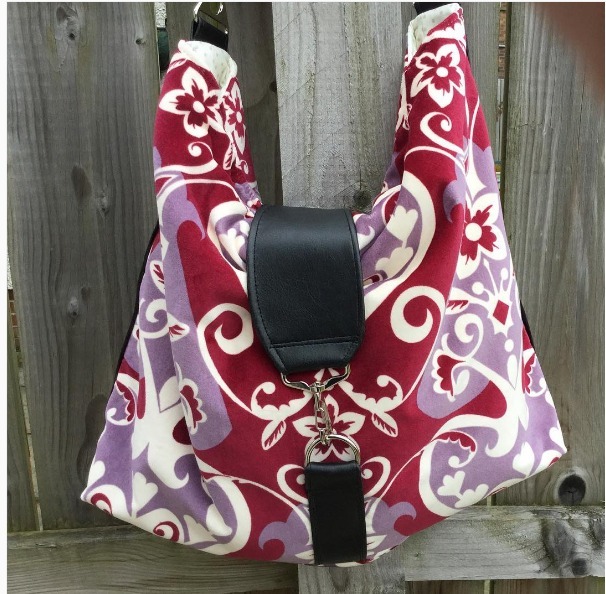 Amy from Virginia Girl Design makes some of the most beautiful Hobo bags I've seen, and she'll be working on a pattern hack for us later this month, but for now, here are some of her previous makes. 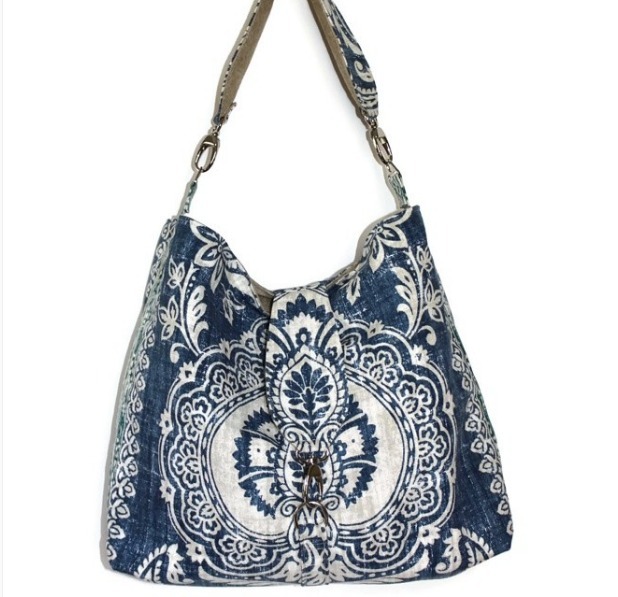 Don't Amy's hobo bags look like they belong in a boutique? They're gorgeous! 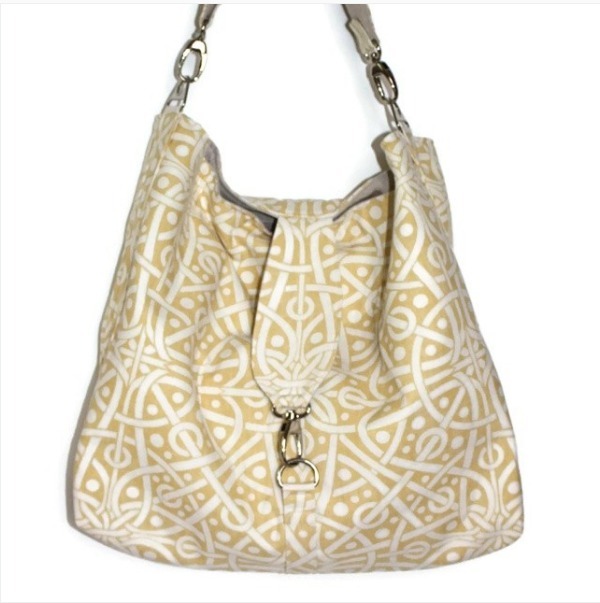 Amy's subtle yellow Hobo bag, perfect for Spring! It's looking exciting isn't it! 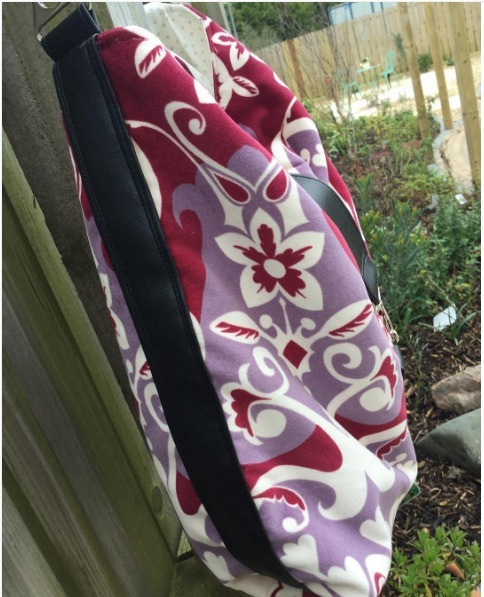 Stephanie used Anna maria Horner velvet fabric with faux black leather accents to make this bag for her friend, what a lovely friend to have! I love her side accents! 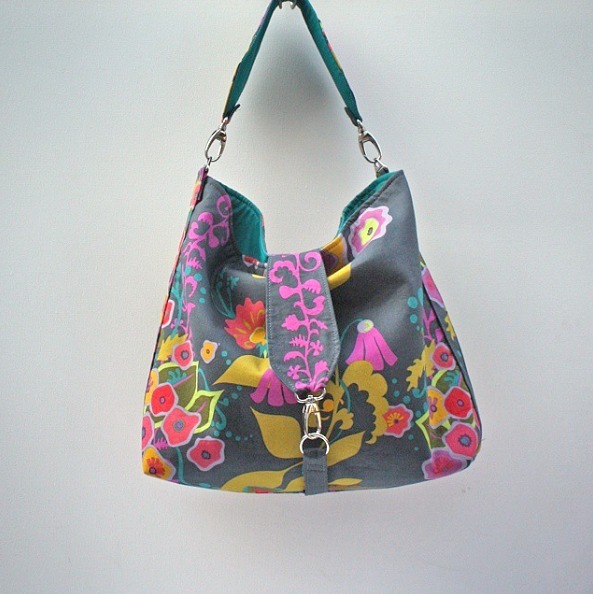 Finally, this lovely Reversible hobo bag was made and posted by Paula & Yvonne. I love that she's taken photos of it being used either way! 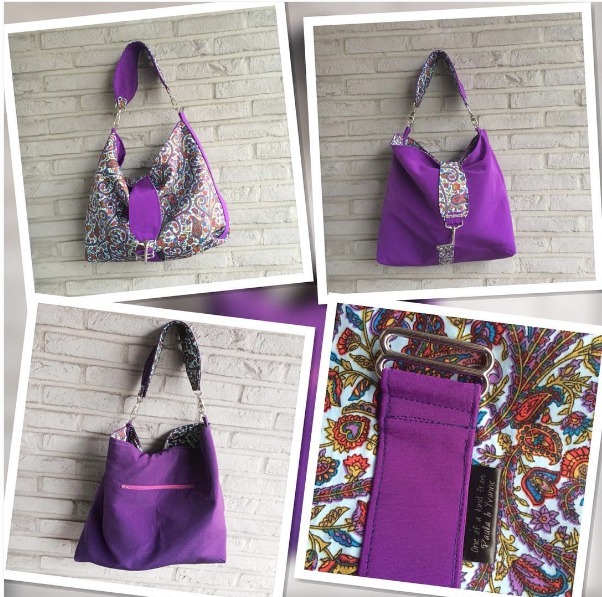 Thanks for sharing your bags on Instagram ladies, we've loved seeing them! If you want to make your own Reversible (or non reversible) Hobo bag, you can find the pattern here in my store. Hang tight, we'll have the sew along coming soon!